Removing Lotion not oily, without rinse, suitable whenever is necessary to eliminate the makeup remains from the lips and eyes zone, especially in case of delicate and sensitive skin. 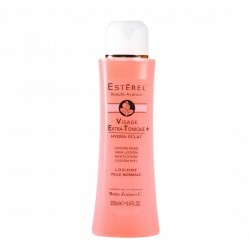 Cleansing Milk for face, neck and neckline, suitable for women and men. Best for removing the makeup remains. The constant use of this milk makes skin bright and soft with its refreshing and soothing benefits. 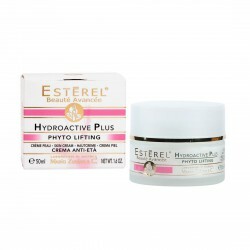 Day Moisturizing Cream with hydrating and anti-aging benefits for women and men skin. 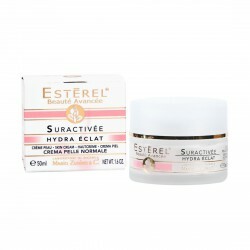 Best for preserving the perfect skin conditions of hydration, brightness and freshness. Excellent base for make-up. Night Restoring Cream, with anti-aging benefits for all types of skin. Formulated for a deep nourishing and moisturizing treatment of face. 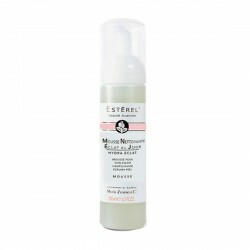 Double Action moisturizing face lotion, preventing water excessive evaporations from skin and balancing the skin hydration levels. 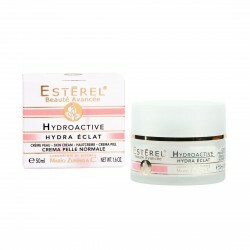 Multi-active anti-aging moisturizing cream for dehydrated mature and weak skin, studied for immediately restoring elasticity, softness and brightness.